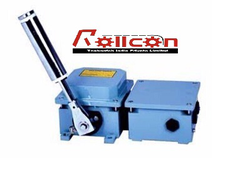 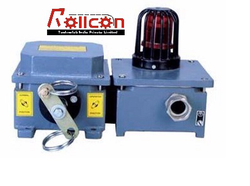 Commenced in the year 2011, we, Rollcon Technofab India Private Limited, are listed among the enviable manufacturers and suppliers, engaged in presenting a commendable range of Material Handling Conveyors. 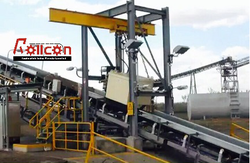 Under the offered range, we are offering our clients Industrial Conveyors, Industrial Crushers and Belt Weigher. 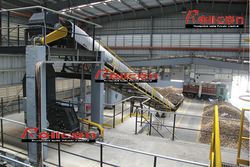 Offered array of products is made employing advanced machines and technologies. 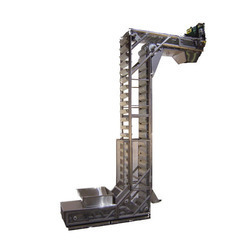 Further, we use best quality raw material to manufacture these material handling products in adherence with set industry standards. 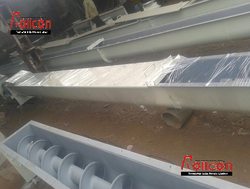 Backed by a team of experienced professionals, we have been able to attain utmost satisfaction of clients. 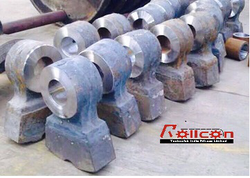 All professionals are fully versed in this field and work in close coordination with each other to compile the business operations dexterously. 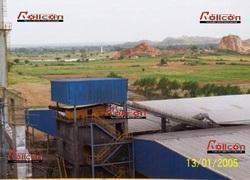 Leveraging on our exceptional work force, we have gained a vast clientele all across the nation.